← Fox: Are public unions loosing influence? Fox: Is it time to take gains? 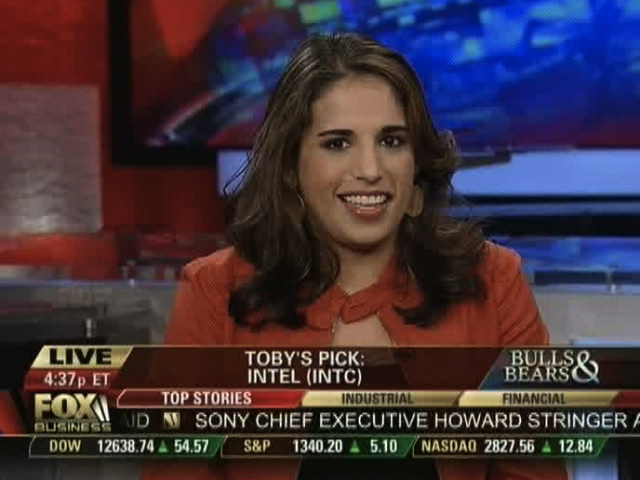 Monica Mehta, Toby Smith and Dominick Tavella return to Fox Business Bulls & Bears expert panel to discuss latest stock market trends and the best ways to boost your portfolio. This entry was posted in Fox Business, Video and tagged Dominick Tavella, FBN, Fox Business Bulls & Bears, Monica Mehta, Toby Smith. Bookmark the permalink.